I'm a terrible Christmas shopper. I spent so many years banking on the fact that I was a broke teenager, unable to financially afford giving gifts to friends and family members. But now I'm 22 and still kind of broke, but I can't get away with the same things that I did when I was 16. It's a hard knock life out there when you're not used to Christmas shopping and if you're anything like me, it's a week to Christmas and you still aren't even halfway finished with your shopping. You're in good company. Sit down, have a hot chocolate, and let's chat about all of the easy ways you can get your shopping done last minute without wanting to roll around in the snow for hours as a punishment for your procrastination. Your options for last minute shopping can be somewhat limited for many reasons. One of the main reasons is that typically, you can't rely on buying from online and relying on shopping unless you have a handy-dandy Amazon Prime membership. This means that shopping in-store might be your only choice, which depending on where you live, can cut out a lot of viable options. This also poses the question: what the hell should I get this person? There's less time to think of a good, thoughtful gift for the person of choice. You have to rely on the tried and true gifts, the ones that could either be universally loved or easy to pass on as a regift. Sometimes blessing someone with something that they can regift comes in clutch. 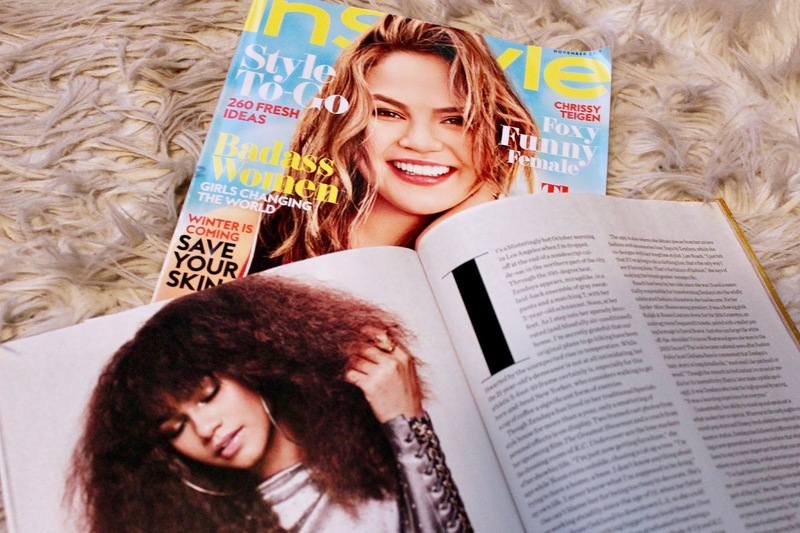 Magazine subscriptions are a great gift for somebody who you know reads magazines (obviously). This doesn't take as much thought as other presents, so if you know someone's a fan of InStyle, order them a subscription and print out the receipt and put it in a card and get them some nice chocolates to go along with it so there's something to open. 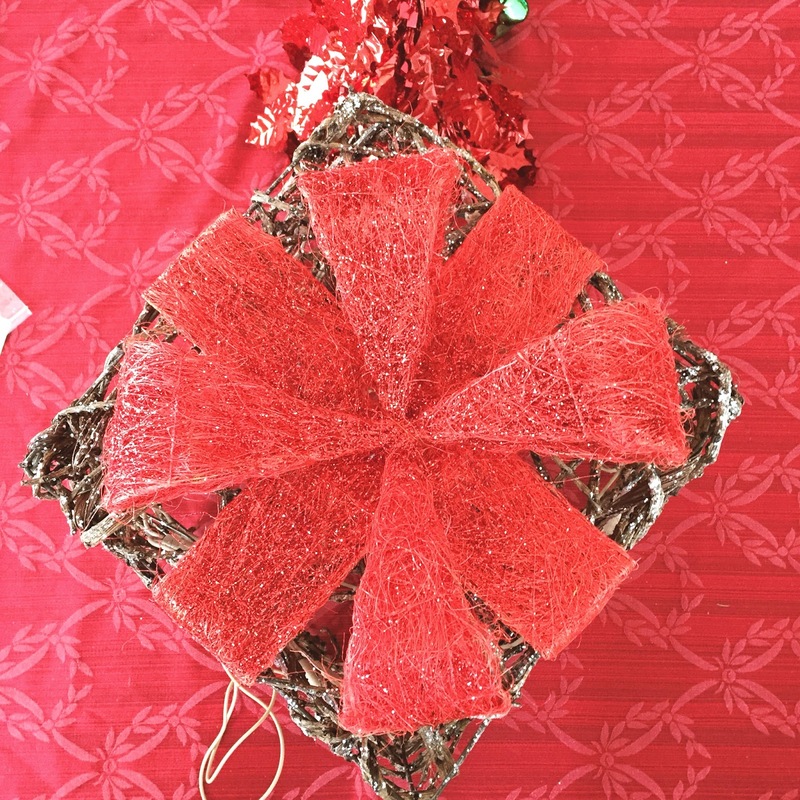 Simple, easy, and a gift that will keep on giving throughout the year! Wine, prosecco, and liquor make fabulous gifts for someone that is the age of 21 and over. If you guess their preferred drink of choice wrong, no worries, they can always regift it or bring it as a hostess gift somewhere. Obviously, it's best to go off of their preferences, but if all else fails, get them a bottle of champagne or prosecco they can enjoy on New Year's Eve to celebrate a new year. I mentioned these in my regular gift guides, but truly, gift sets are a really solid idea. They have them practically everywhere, but there are tons of options at Target, Sephora, and Ulta, so if you have one near you, you can pick up a few and just give them out separately or create a mix and match box of what you think might work better for each person. It's absolutely up to you but it's a great way to get a lot of variety in one place without spending eight million dollars. In my opinion, the ultimate gift you could get someone is a candle. Now, obviously, if you're buying for a college-aged student who happens to be living in the dorms, maybe don't get them a candle. But if someone doesn't have specifications not to burn candles in their place of residence, then I'd say go for it. Even if people don't light them, they make for really pretty room decor if you pick out the right one. Try not to pick a scent that's too strong so it could be universally loved. You can get these at Target, Walmart, Bath and Body Works, department stores, really you'll find them everywhere at different price points. If you know you have a person with a sweet tooth on your hands, it never hurts to play into that a bit. We all know those little "gourmet" candies that are in TJ Maxx, Marshalls, Nordstrom Rack, and a few other random places you'd never expect. They're always a little fancier than normal chocolates and have occasionally weird flavor combinations but look really expensive and nice? Grab a few of those for your fellow friends who tend to enjoy their sweets more than others. Or, if you have chocolatiers in your area, get an assortment from them and dole them out as something to add to a give to add a little extra love. My personal favorite gift to give is a mug and some sort of coffee or a hot chocolate combination. I love giving mugs because, for the most part, they are incredibly useful. Obviously, if there's a mug that you know somebody will enjoy (i.e. if they're a huge fan of a TV show and you see that there's a mug that plays off of that show, it would be a really good fit). 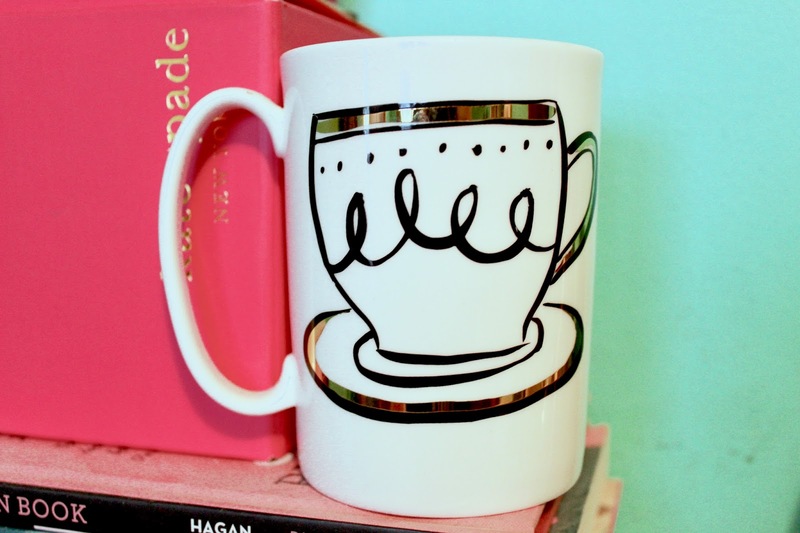 You can get cute mugs anywhere, but my personal favorite places are Target, Anthropologie (might not be as easy to access last minute, but could be an option, especially with their monogrammed mugs), and TJ Maxx/Marshalls. If you really want to, you can throw in some nicer hot chocolate packets with the mugs, or even some sort of coffee. I wouldn't be mad if I got Tim Hortons k-cups with a mug. In fact, I have in the past, and it was fantastic. Now, if I'm being honest, I don't entirely get the hate behind giving out gift cards as gifts. I understand that they're sort of a copout present and require little thought but honestly, sometimes you have to do what you have to do. Giftcards are always there for you when you have no idea what else you could possibly do for somebody. If you must, tailor it to the best of your ability to their likes and dislikes and maybe attach it to some chocolates or something so there's something else to actually open with it. I personally wouldn't be mad if I got a gift card for Christmas, but it's understandable if you'd rather get something that a person could open and have instant gratification in a new item. And those are just a few last minute gift ideas. Obviously, this all depends on where you live, what you have access to last minute, and how well you know the people you're buying for. I'd like to believe that these seven gift ideas could steer you in the right direction for those people that you just might not be sure about so you waited last minute hoping something would come to you, but it never did. It's okay, it happens to the best of us. What's your go-to gift to give? These are such good ideas! I was eyeing the beauty gift sets for my sister. They all look amazing.